The I.S.M.A. main centre is located in Engelskirchen, close to Cologne. This is where the training is held most of the time. We also offer private lessons, small group seminars and courses. 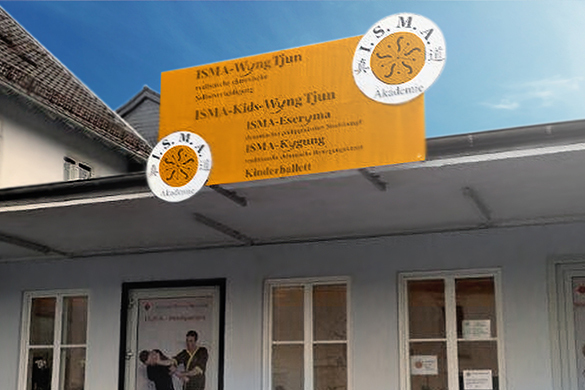 Trainings to the I.S.M.A. instructor training is also held in the main centre.